Dr Peter Morley and the Emetheni staff would like to welcome Dr Matthew Cardone to the team! 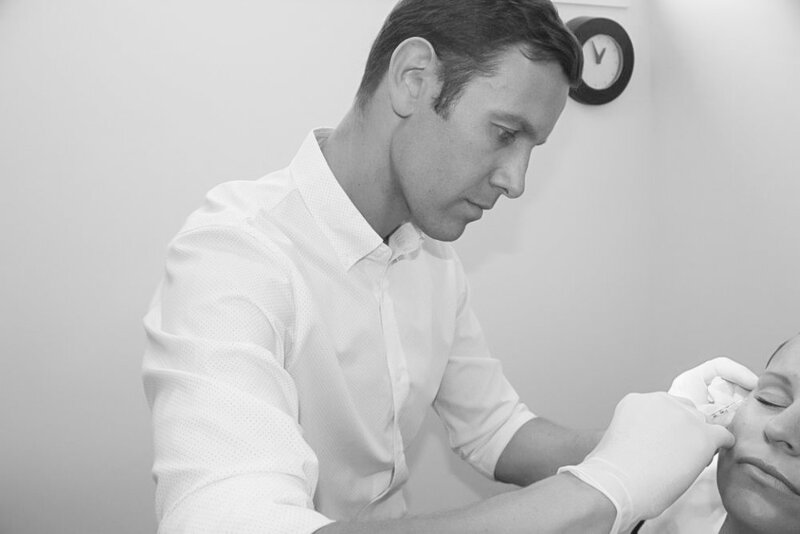 Dr Cardone has been personally trained by Dr Morley over the past year and is quickly becoming popular with our clients. Many of you may recognise Matthew, he is Dr Morley's son in law. With Kitty (Dr Morley's wife) running the show and Samantha (their daughter and Matthew's wife) in charge of marketing, it truly is a family affair here at Emetheni. With 8 years experience in medicine, Dr Cardone brings a great level of enthusiasm to the practice. 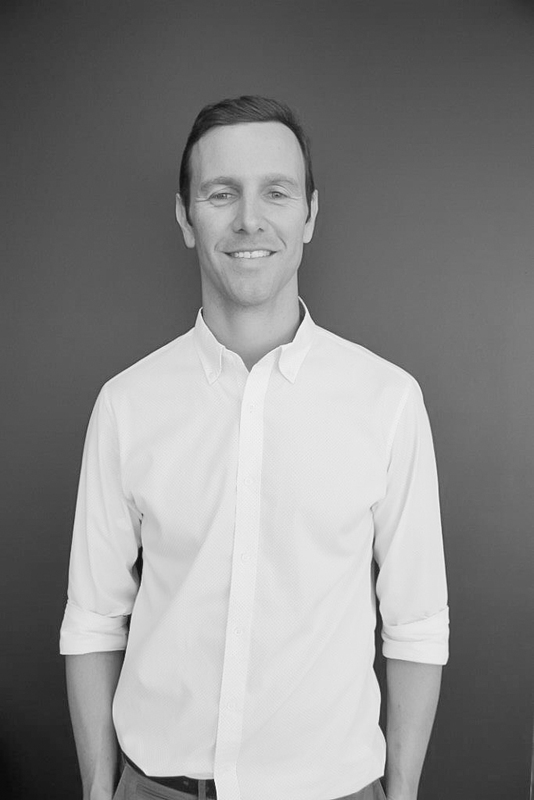 Like Dr Morley, Dr Cardone believes in taking the time to understand what each patient's anti-ageing goals are and in creating a natural and subtle result for his patients. Dr Cardone is available on Wednesdays at Emetheni for anti-wrinkle injections, Ultraformer and Beauty Booster Gun treatments. Also due to popular demand he will also be working selected Saturdays during December. To make a booking with Dr Cardone call us on 07 5576 0285 or email info@emetheni.com.